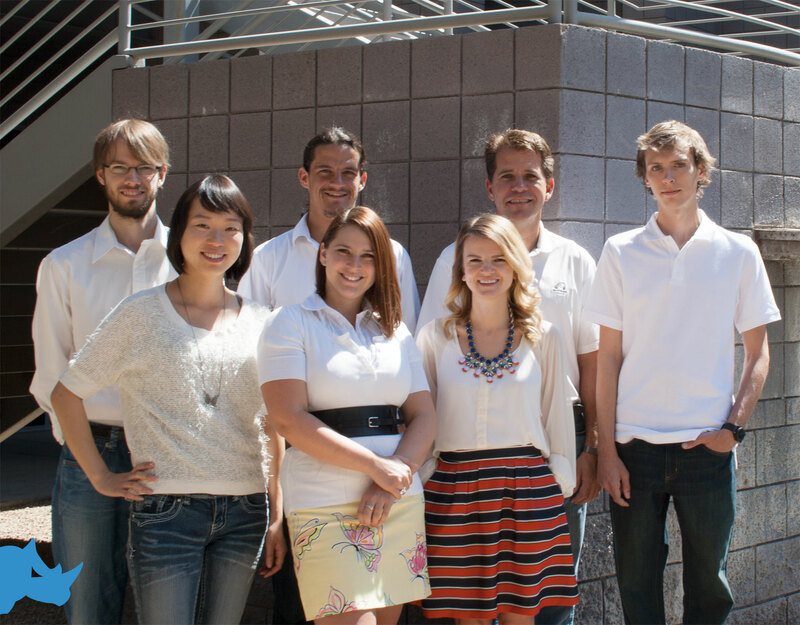 We are excited to announce that our team has moved to a new location in Tempe, AZ. While we enjoyed our old office we shared with Rhino Staging, we are happy to have our own space. We regret any inconvenience this may cause. The new office is located less than 2 miles from the old location. We are NOW located at 1320 S. Priest Dr. Suite 107, Tempe, AZ 85281 and our new telephone number is (480) 725-9045. There may be some confusion… Lets fix that! You may have noticed some subtle changes over the last few weeks with the Rhino brand, we’re here to let you know that we’re still kicking (and coding). In fact we’ve learned to be agile and as such we’ve changed our name to Rhino Agile. We’ve got a lot of the same people you’ve come to know and trust and a few new faces that we think you’ll love. Change is hard, we know that, but we’re excited about the new direction and focus Rhino Agile has. We’re determined to come out stronger and better and this is finally our chance to shine. Our core beliefs haven’t changed, Rhino Agile still believes in responsible design and providing interactive tools and programs that matter to our clients. We are still a team of interactive artists, software engineers, and business leaders who will continue to dedicate our time and resources to giving clients the best quality work available. We want you to be successful and we make it our mission to provide advice, solutions, and ideas that fit your brand’s needs. Soon we’ll bring you informative posts from the “brains” behind our operation, you’ll hear from our Software Engineers (and we promise it won’t be too geeky – well it might be a little), our designers and our account managers. We want you to get to know us, see some behind the scenes action and get a glimpse into what we offer our clients through our people. Rhino Agile wouldn’t be here if it wasn’t for the amazing support of its agile Rhinos. We’re excited about the new Rhino Agile, we hope you will be too!